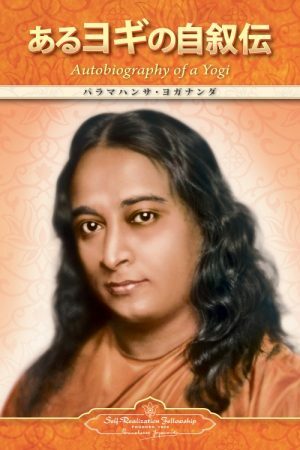 Una raccolta di citazioni, aneddoti e parole di saggezza che offrono al lettore l’opportunità di condividere l’ispirazione divina che Paramahansa Yogananda offriva a chiunque chiedesse i suoi illuminanti consigli. 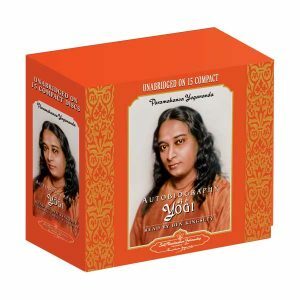 Born in India on January 5, 1893, Paramahansa Yogananda devoted his life to helping people of all races and creeds to realize and express more fully in their lives the beauty, nobility, and true divinity of the human spirit. 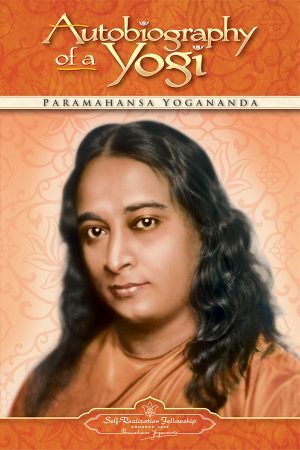 After graduating from Calcutta University in 1915, Sri Yogananda took formal vows as a monk of India's venerable monastic Swami Order. 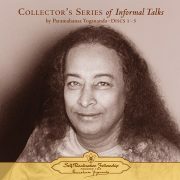 Two years later, he began his life's work with the founding of a how-to-live school since grown to seventeen educational institutions throughout India where traditional academic subjects were offered together with yoga training and instruction in spiritual ideals. In 1920, he was invited to serve as India's delegate to an International Congress of Religious Liberals in Boston. His address to the Congress and subsequent lectures on the East Coast were enthusiastically received, and in 1924 he embarked on a cross-continental speaking tour. 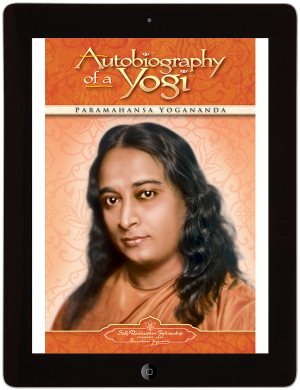 Over the next three decades, Paramahansa Yogananda contributed in far-reaching ways to a greater awareness and appreciation in the West of the spiritual wisdom of the East.